Our inventory changes daily. 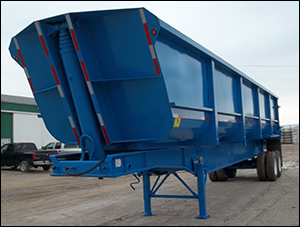 Sign up for our weekly newsletter (on the left side of the page) or please call our toll free number to find out what equipment we have in stock! 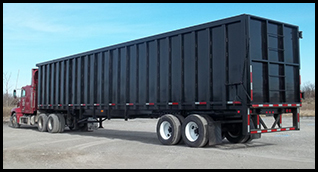 Click Here to see our current inventory for sale! 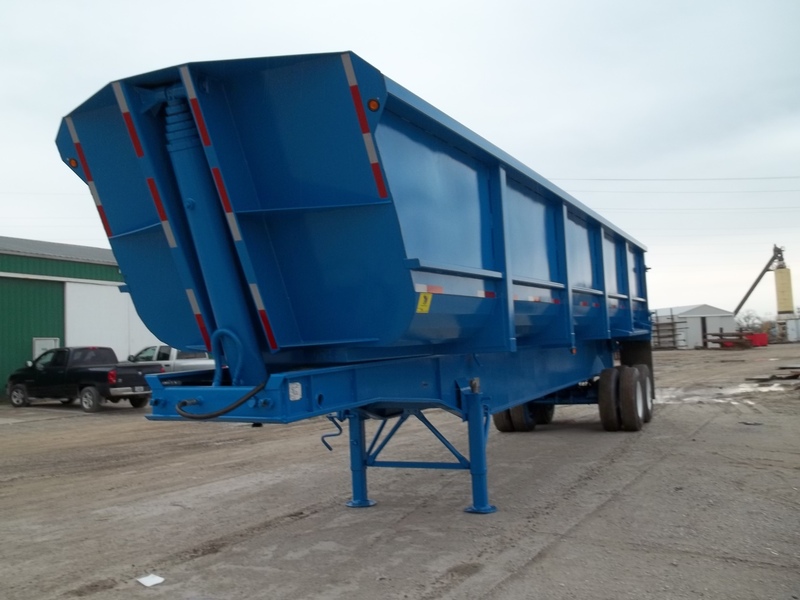 Introducing the Rhino 'round bottom' trailer conversion for hauling scrap metals. 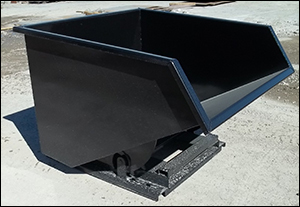 The trailers can be built with AR400, AR450 or Hardox materials to your specs. 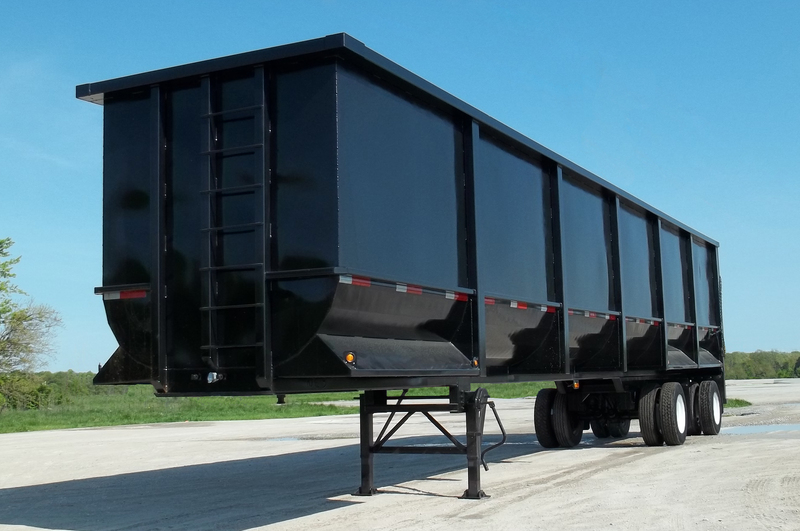 The lightweight trailer is available in 40-53' lengths and closed tandem slider or air ride spread configuration. Introductory price of Call for prices!. 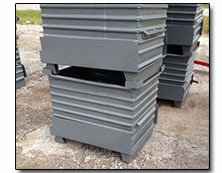 Also available- Lightweight square bottom 48'x8' with AR400, AR450 or Hardox materials to your specs, Call for prices! 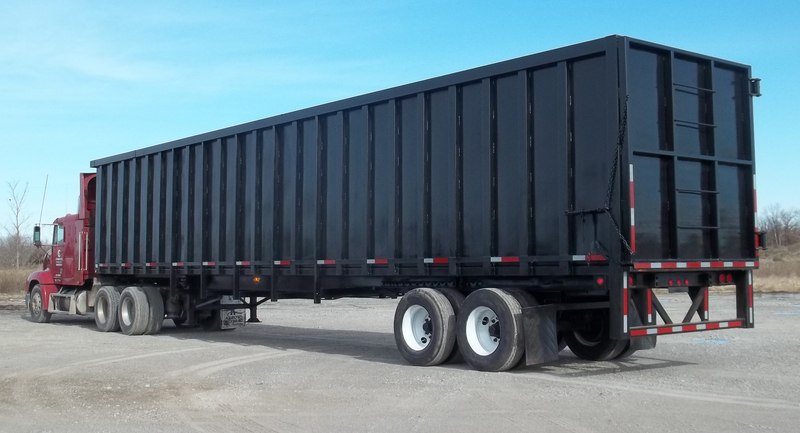 2000 W900, 550 Cat, 13sp OD, excellent truck with 1994 48" x102" Ravens. Call for Price! 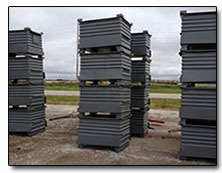 Replacement Dump Bodies For Sale Call for prices! Available Now! 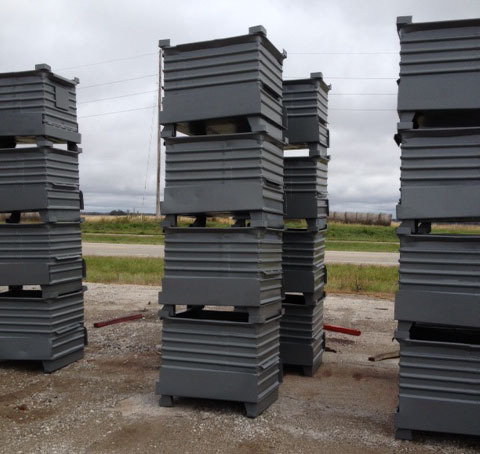 Self Dumping Hoppers - Call for pricing! 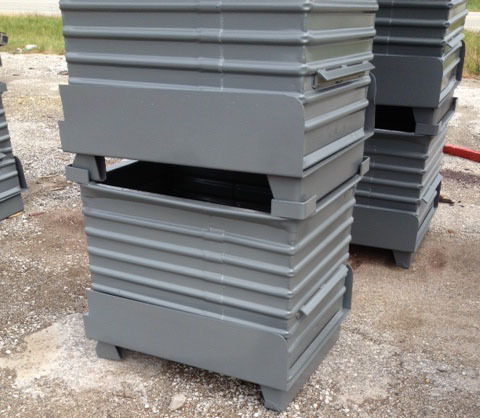 We also have some used stackable boxes for sale! Call for availability! Building Transportation Equipment for the Recycling Industry for Over 40 years!